- Measures: Width: 090 cm Depth: 056 cm Height: 116 cm Weight: 300 kg - 2 year Guarantee! - Free Shipping! 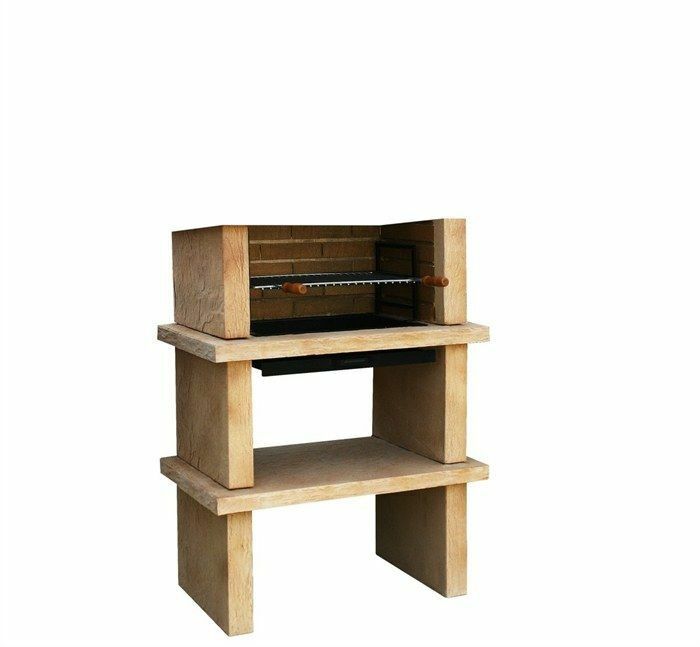 Cheap Cast Stone Barbecue AV105R. Free shipping to England, metropolitan France*, Monaco, Belgium, Luxembourg, Italy and Spain. For other destinations please contact us.